Share your opinion: What is the most important change the Philadelphia region needs to see in 2019? 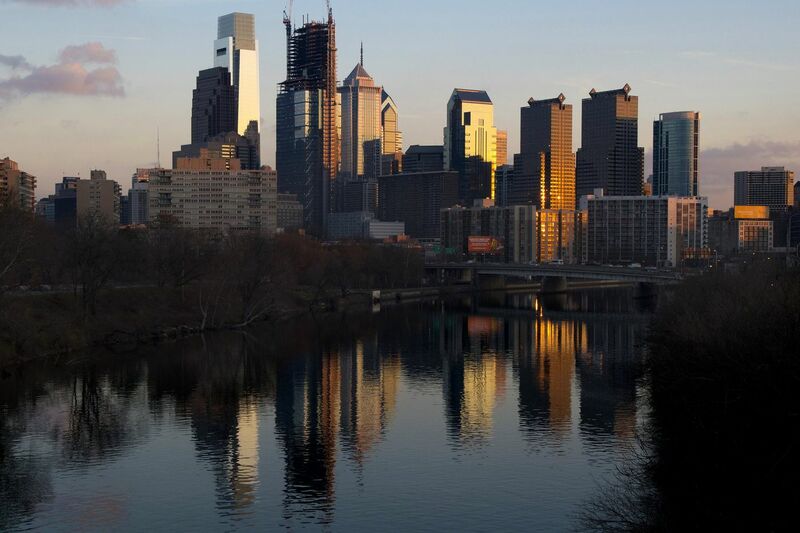 The Philadelphia skyline, including the new Comcast tower under construction, photographed from the Spring Garden St. Bridge over the Schuylkill River. The 1,121-foot-tall, 59-story Comcast Innovation and Technology Center at 18th and Arch Streets will be taller than its 975-foot-tall Comcast Center neighbor when it opens in 2017. It’s also a good time to look to the days ahead, to be optimistic about what the future might hold. The Inquirer’s Opinion department has spent the last few weeks asking people from around the region: What is the most important change the Philadelphia region needs to see in 2019? Our list includes the Eagles' Malcolm Jenkins, Phillies owner John Middleton, City Councilwoman Helen Gym, Children’s Hospital CEO Madeline Bell, and others. But we want to hear from you, our readers, about what changes you’d like to see in our area next year. You can tell us in the form below or email us at opinion@philly.com. It can be a something as big as overhauling the way our public transit system works or advocating for legislation to better support workers, or something as small as suggesting a statue of everyone’s new favorite mascot, the inimitable Gritty. Be creative, be aspirational, be as serious or as silly as you want. Some answers may appear in the Currents section on Dec. 30.